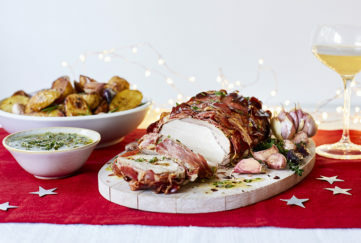 It’s time to create your Christmas pudding – with a little help from the family! It’s “Stir-up Sunday” on November 25 – the last weekend before Advent – a day when we should prepare the Christmas pudding for the forthcoming season. It’s a day steeped in folklore and the perfect excuse to get together with family and friends. This festival tradition involves the creation and stirring of the Christmas pudding in order for it to mature. Each member of the family should stir the Christmas pudding from East to West to remember the Wise Men that visited Jesus in the Nativity story, and make a wish as they do. 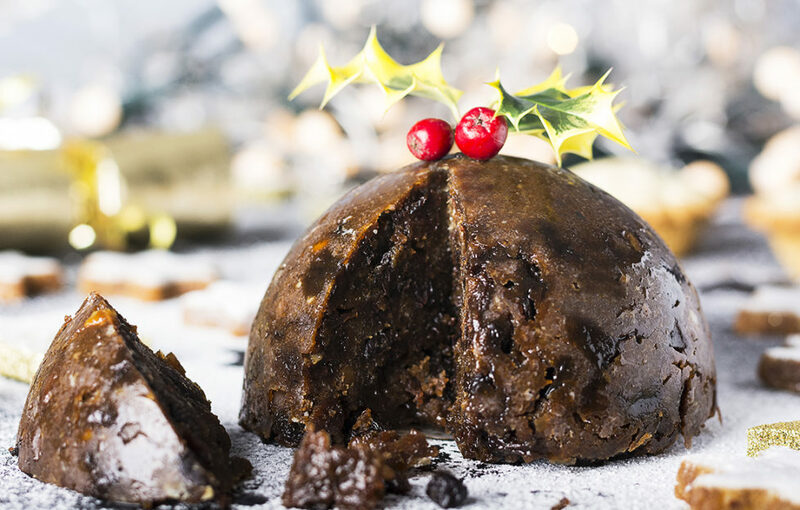 Old tradition states there should be thirteen ingredients in the pudding including raisins, currents, suet and brown sugar – symbolising Jesus and the 12 disciples. 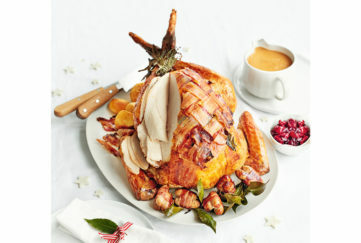 It’s common to mix small objects into the pudding such as coins, thimbles and even rings – but remember to wrap the items tightly in greaseproof paper to stop them tainting the pudding, and so they’re clearly seen on Christmas Day when everyone tucks in! 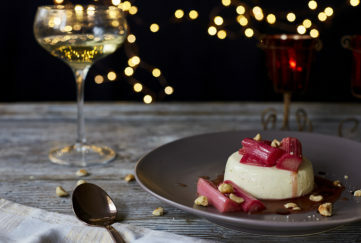 Now we just need a delicious pudding recipe… and here it is!